Ok, I was given Wolf Hall by my sister a good few months ago now. Never having read Mantel before I was a bit dubious, but thought I would give it a go. I devoured the book! Even though the T.V serialisation of Wolf Hall had, coincidentally, just started here in the UK, I deliberately held off watching it until I had finished reading. I know it is not as if we don’t know the story line - it is after all, literally history - but looked at from Thomas Cromwell’s perspective is a new and intriguing angle. The T.V series was not the let-down I was dreading it might be after such an outstanding read - in fact, the programme was outstanding in its own right. A few weeks ago whilst on a weekend away with my husband I popped into a second hand book shop, as is my wont. What did I find? 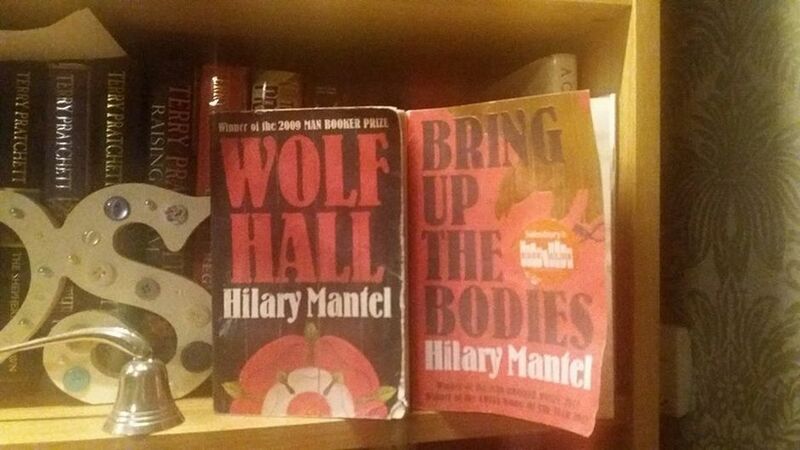 Bring Up the Bodies, the sequel if you will, to Wolf Hall. Of course I bought it and am currently reading, enjoying and admiring Mantel’s outstanding writing style and knowledge of her subject. It is as if she was there herself and saw it all first hand. 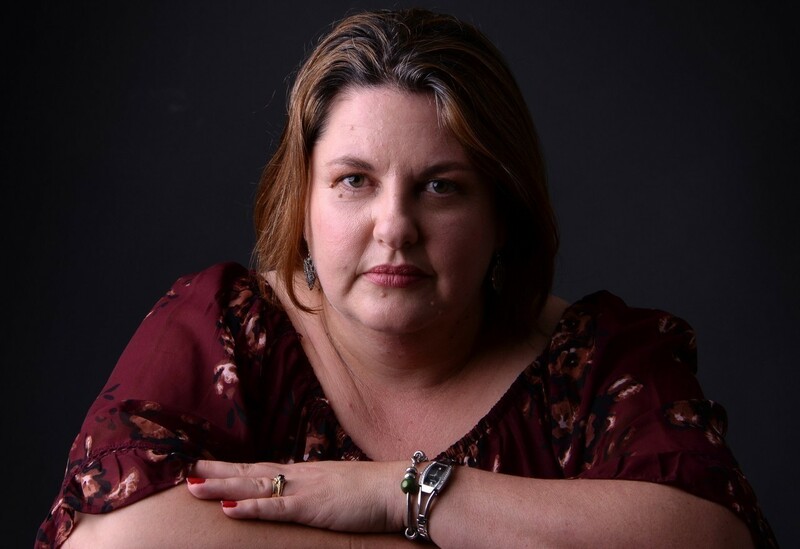 Her perceptiveness and detailed observation of personalities, traits and mannerisms of people is deeply impressive. Anyway, after all my preamble the point of this post was to say that since watching the brilliant Mark Rylance playing Cromwell in Wolf Hall, each time that character speaks in this book it is his voice I hear and his face I see; all to very good effect. He played the role magnificently and even though his co-actors were all brilliant, for me he far and away stole the show. I sincerely hope they turn this book into a series too - nothing short of excellent, in my humble opinion!